This is a sponsored conversation written by me on behalf of Lysol®, Finish®, Woolite®, and Air Wick®. The opinions and text are all mine. The winter weather is now behind us. We had a mild winter on most of the East Coast. They say wintry weather kills all germs but we did not have much cold weather. This year I am going to do double the work of spring cleaning to make sure my home inside and out is sparking clean and rid of germs. It’s that time of year, trees blossoming, opening windows to let the fresh air inside and Spring Cleaning time ! This is one of my favorite times of year. I started to put all the winter clothes away. I like my clothes fresh and clean for next winter. One of my favorite tips with putting away sweaters is washing them in Woolite, folding and storing them away. Our entire family owns many sweaters that are always washed in Woolite. I rewash them all by color and material then store them in airtight plastic containers. The sweaters stay fresh and clean until fall and winter. It is so nice to to open fresh sweaters that do not need to be washed and go directly in a draw or space. If it says "disinfectant" that is a product I will use in my kitchen and bathroom. We all know these are the two rooms that repeatedly needed to be cleaned each day. I use Lysol Kitchen Pro Antibacterial Cleaner to clean my counter tops, table, refrigerator basically every surface in the kitchen. I use Lysol Disinfectant Spray throughout my home to keep away any germs. Lysol kills 99.9 % of viruses and bacteria when used as directed. When you have a family and cook daily, you have a lot of dishes that are always in the dishwasher. I sometimes run the dishwasher 2 times a day. I have tried many different dish washing liquids, pods and powder. 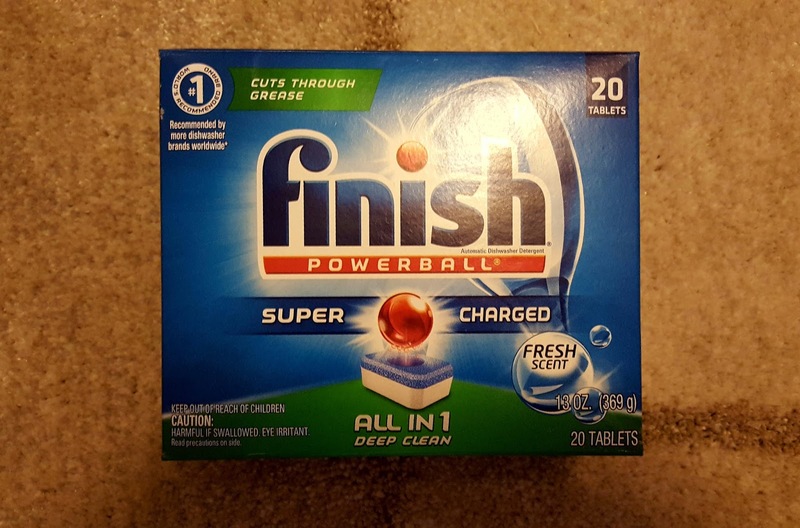 One of my favorites is Finish Powerball. It cleans the dishes and leaves no residue. I do not even have to rinse my dishes before putting them in the dishwasher. Saves time. You can say I am a scented oil fanatic ! I have plug ins (all with the same scent) in my living rooms, bathroom and kitchen at all times. I like many different scents that Air Wick makes. When you walk in my home you smell the scent immediately. It keeps my house always smelling fresh and clean even when I miss a day or two of cleaning. I am always looking for coupons and deals on the scented oils. Target has the best prices and I always check Cartwheel and when they offer discounts I purchase quite a few. There are two Air Wick products you’ll want to check out below along with other great savings. Air Wick Fresh Waters Scented Oil Refill – 5 Refills 3.35floz. You can get coupon offers until 4/29. For all your spring cleaning needs, head out to Target where you’ll find great deals. 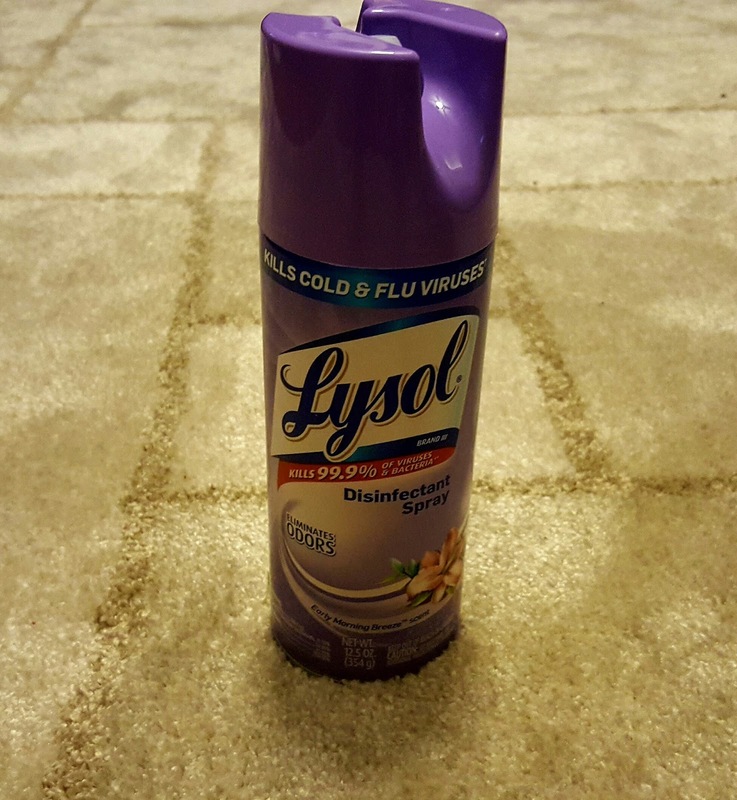 I love the Lysol disinfectant spray, I use them all the time especially during the cold and flu season. 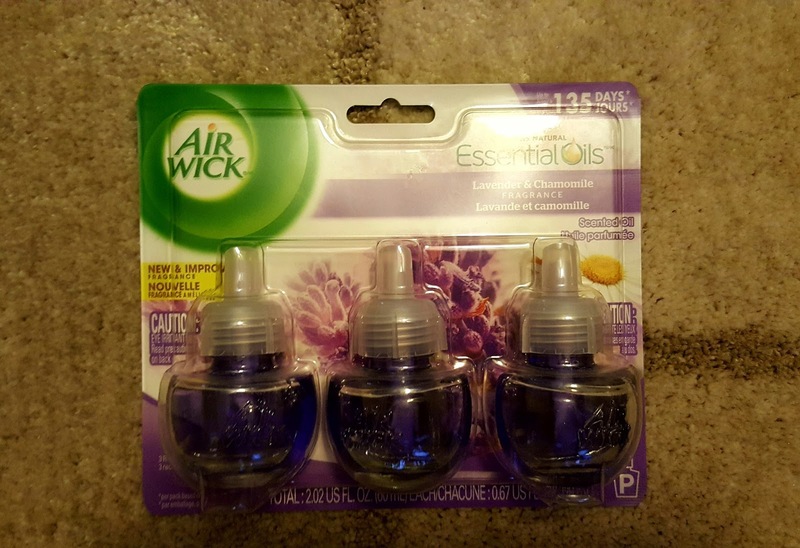 I also love the Air Wick scents those are great to have and they come in so many great scents! I always use cartwheel! With spring cleaning needing to be done in my house, this was helpful! Thanks! I went totally crazy this week and did some major spring cleaning. 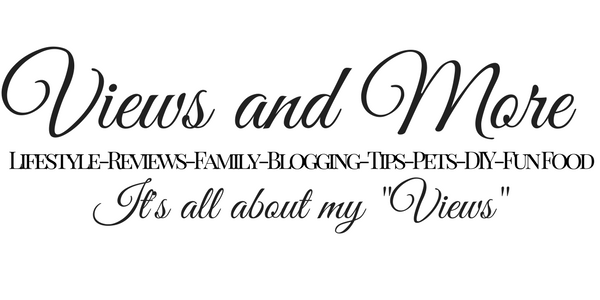 I reorganized and decluttered my house. Now I need to run to target and grabs some supplies so I can do the cleaning part. Ohhh great tips! I still need to put away my sweaters! I just can't seem to get myself to do it! I always use cartwheel! Spring cleaning is an ongoing project at my house! Loved your tips! Thanks! Great recommendations just in time for the spring clean event at our house. I love Lysol and finish cleaning products. Thank you for sharing this wonderful article. My Spring cleaning days are almost finished and I am so happy about that! 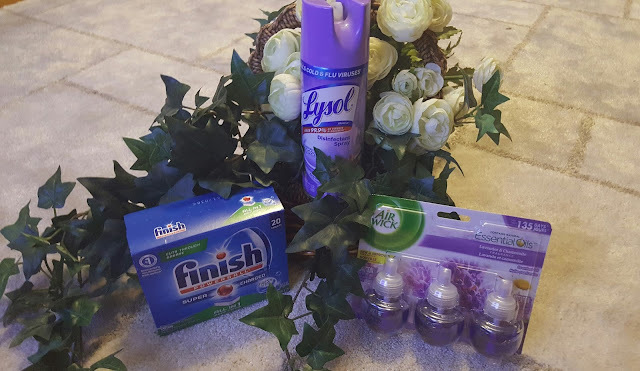 I always love using lysol at home especially the air freshener my house always feel clean becuase of this. I've used all these products in the past before I started cleaning with essential oils. great deals! i'm hitting up target today so i'll be checking these deals out. Love the cartwheel app. I use it every time I'm at Target! These sound like amazing products! I love a clean smelling home especially during the warmer days of the year. Lysol and Airwick are my best friends. I have a preschooler and a toddler who love eating on any surface (rolls eyes) so keeping germs down t a minimum is a priority in my house and Airwick because who doesn't love coming home to fresh scent! 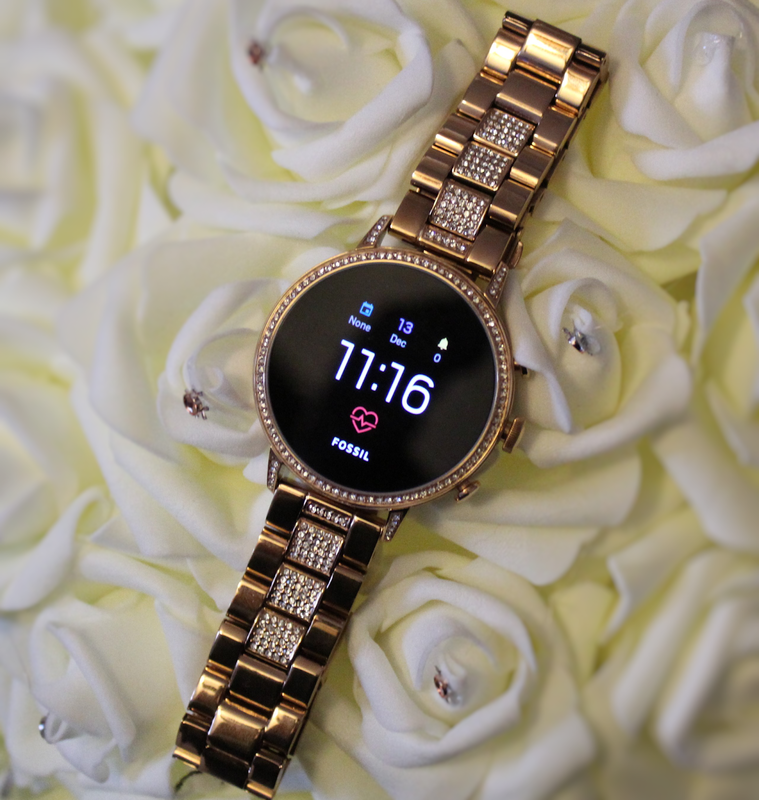 I love shopping at target and I'm so thankful for the cartwheel app! It is so awesome! I love finding extra savings with target coupons and then manufacturer's coupons! Save so much!